Get in On the Action. Play $250,000 High Card Crossword! You're all in when you play to win up to $250,000 with the $10 $250,000 High Card Crossword. This game offers FOUR instant top prizes of $250,000! There are four $50,000 prizes, four $10,000 prizes, forty $5,000 prizes, sixty $2,000 prizes and eighty $1,000 prizes. It hits hard with over 700,000 prizes in the $10, $15, $20, $25, $30, $40, $45, $50, $100, $200 and $500 levels, too! Be the shark and bet on it today! 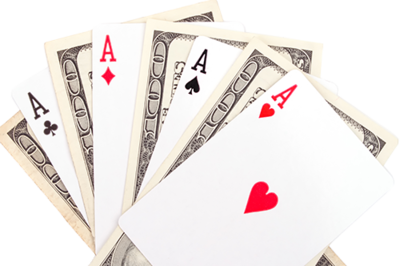 Each ticket offers a JUMBO and MINI-GRID along with a HIGH CARD PRIZE. Each area is played separately. Just scratch the YOUR LETTERS box to reveal 18 letters and then scratch the corresponding letters on the JUMBO GRID and then the MINI-GRID. 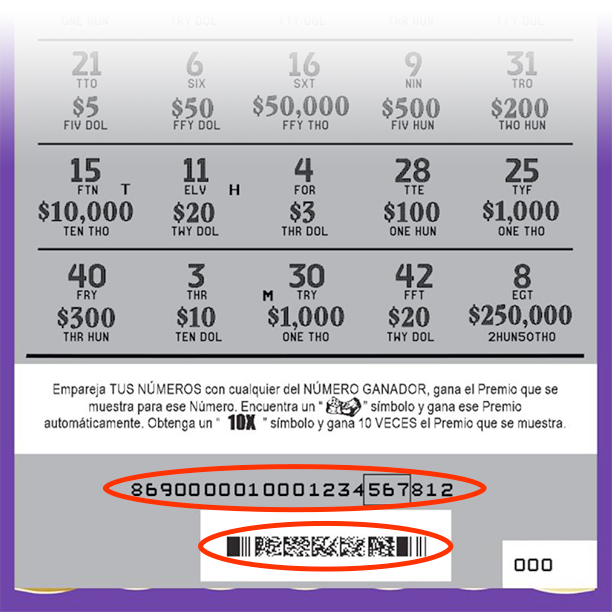 If the letters revealed form three or more complete words in the JUMBO GRID or MINI-GRID, you'll win the prize shown in the corresponding grid's prize legend (on the back of the ticket). Then scratch the MULTIPLIER and multiply your total winnings by that number! The deals not done yet! If you get two like symbols in the HIGH CARD PRIZE area, you'll win that prize amount shown, too! It's a Made Hand - Non-Winners Get a Second Chance! Enter your non-winners into our second-chance Bonus Draw and you'll have another chance to win $250,000! 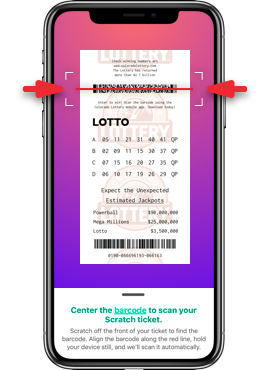 Just enter the 22-digit code located beneath the scratch-off coating on your ticket in the Bonus Draw area of our website. Entries Accepted: April 1, 2019, 6 a.m.